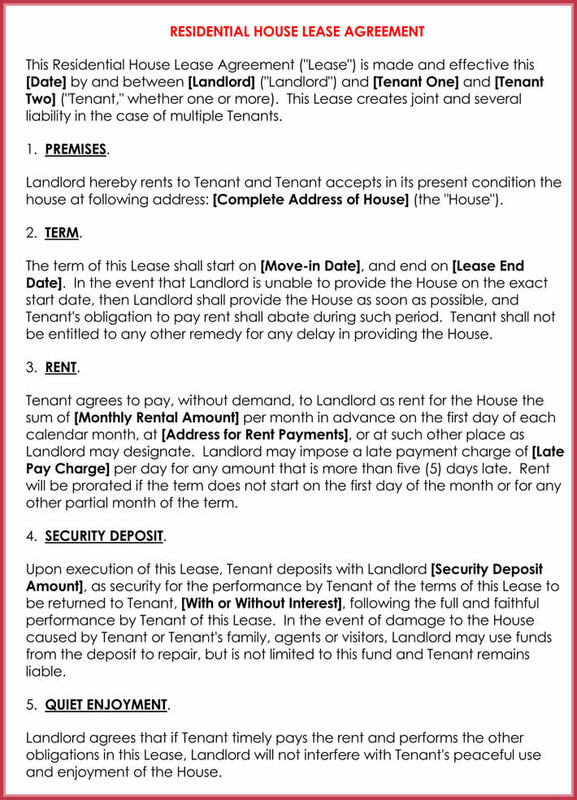 Why A Month To Month Rental Lease Agreement Is Required. 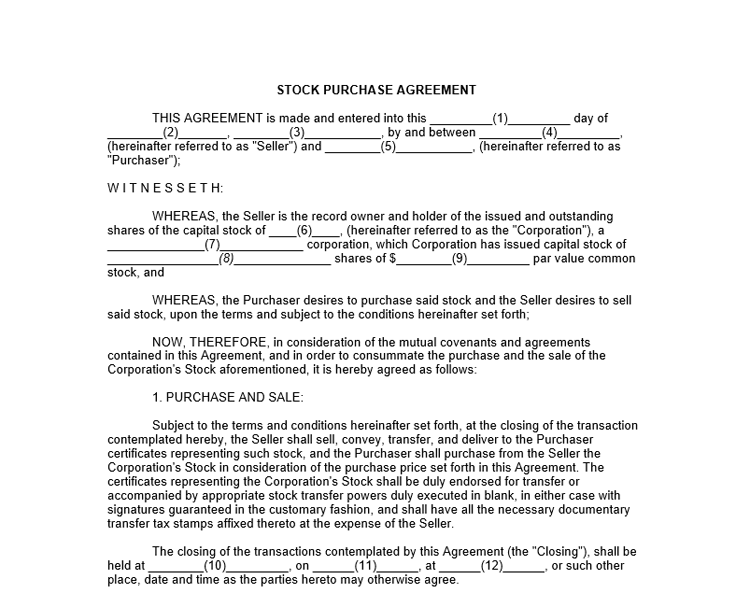 Below are some reasons why its necessary to have a lease agreement. Tenants often rely on mere conversation to create a binding obligation. 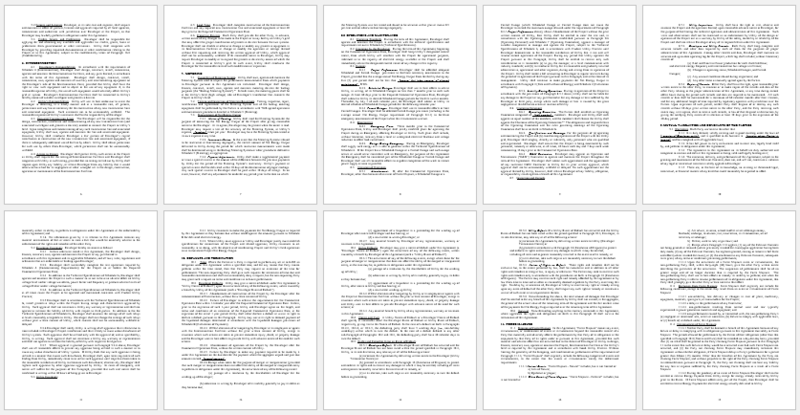 In as much as an implied obligation will be created through this, written evidence serves as the best defense as compared to mere hearsay in a courtroom. 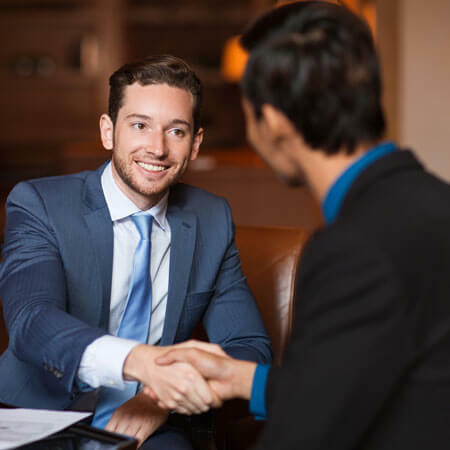 Month to month lease agreements provides that tenants live in your property on a monthly basis or until either party provides a 30-day termination notice to the tenancy agreement. 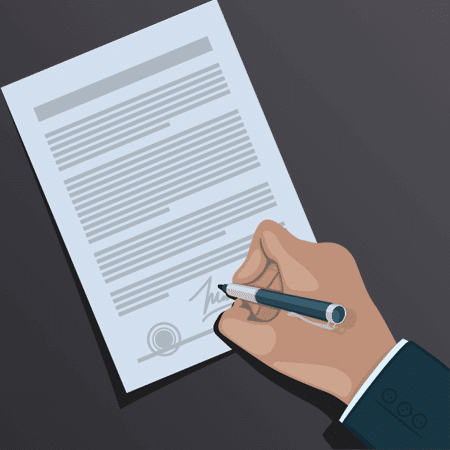 Written lease agreements clarify small issues which often tend to escalate to legal suits, such as delayed payment over fees, repairs made or even deposit deductions made to a departing tenants. These disagreements leave a bad rapport for either of the parties involved. 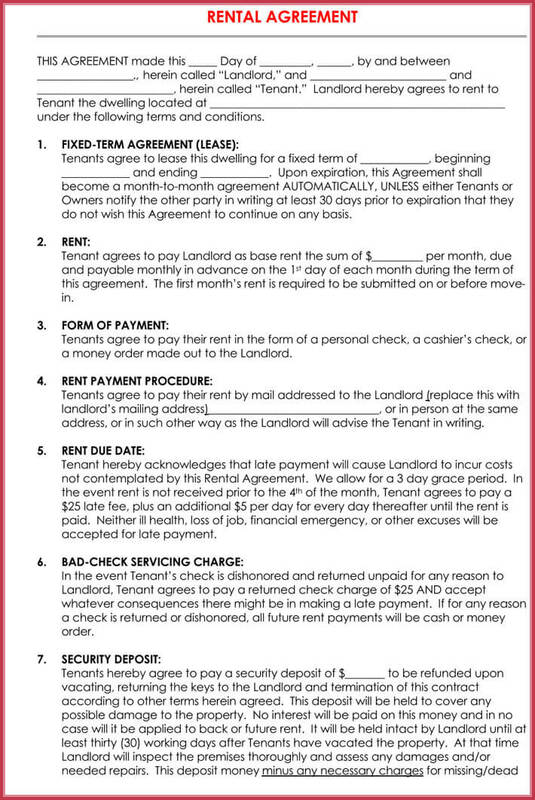 Not only will these agreements minimize conflicts, it serves the landlord with an opportunity to deal with any issues, be they minor or major, which are often missed before engaging a rental relationship. This rewards the rental relationship with a stable and more cordial relationship, between the tenant and the landlord. Here are some important elements to include in your written agreement to cover as month to month lease agreement record. 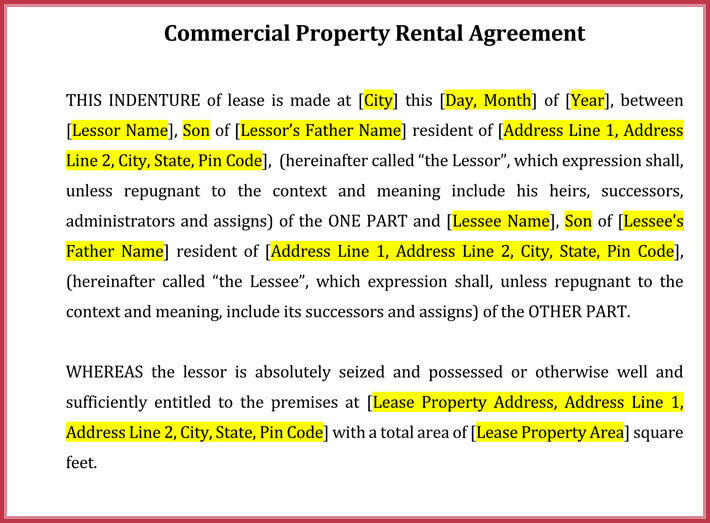 Names for every tenant occupying the property.All the adults who occupy the premises, whether they are married or not, have to be named and sign the agreement. By law, all the tenants therefore become fully responsible for the terms provided therein. Through this, the landlord can seek rent from either of the tenants and terminate the rental lease agreement in case one of the parties violates the terms provided by the tenancy. Occupancy limits. The agreement allows for the residence of adults and minors mentioned therein. With this you are able to screen and vet for the persons’ occupying your property. Tenants who happen to sub-let part of the premises will be in violation to this part of the agreement calling for termination. 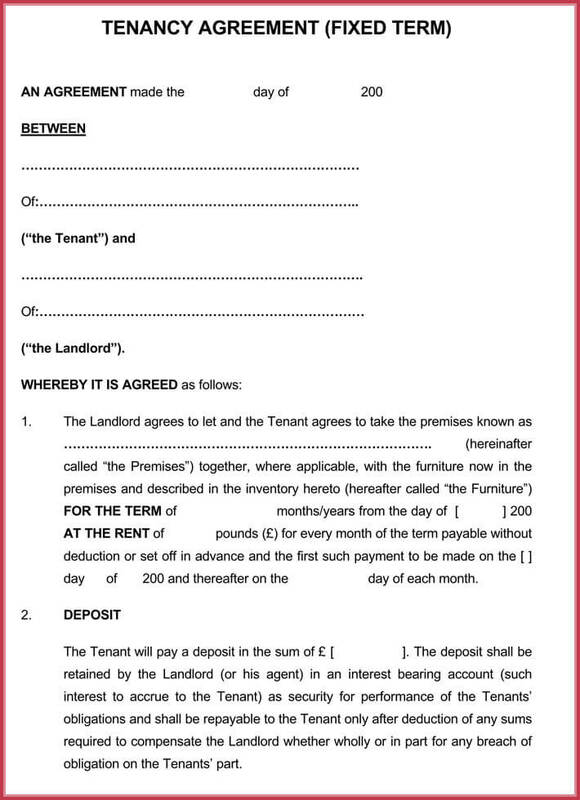 Terms for the tenancy. 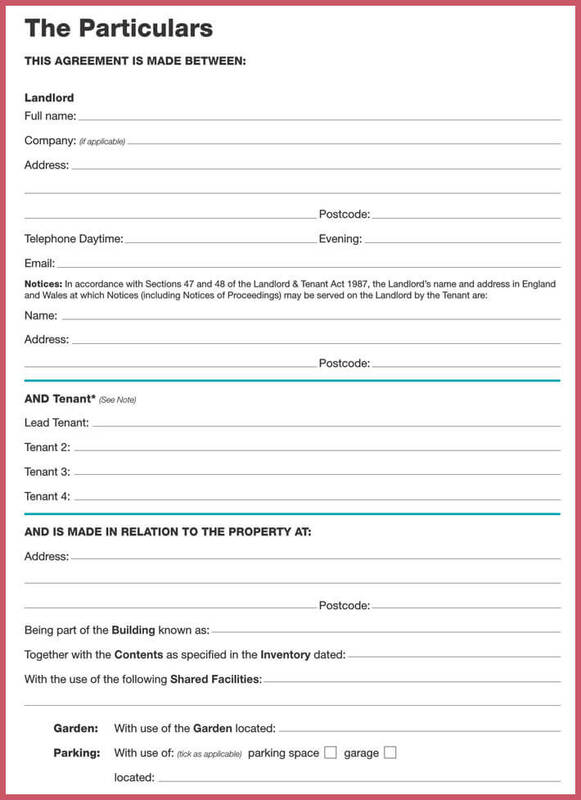 The tenancy provided should specify whether it’s a fixed- term lease or a rental agreement. 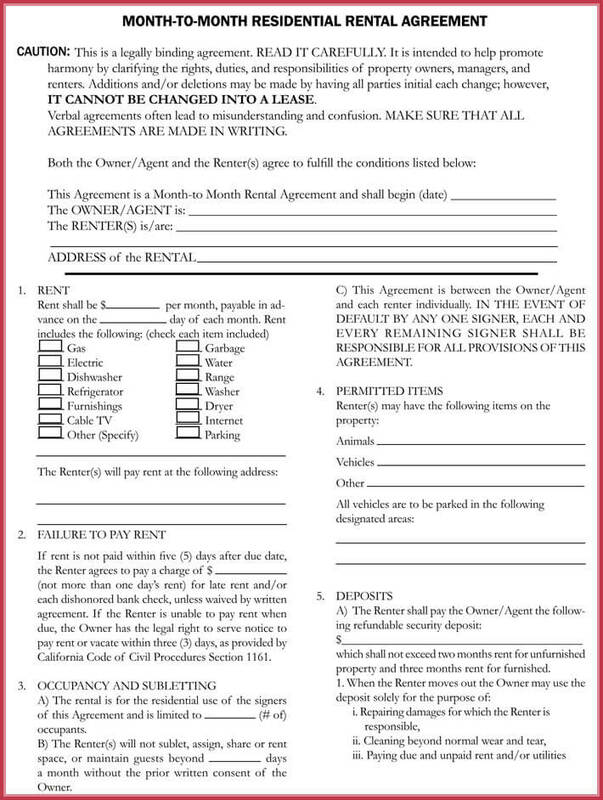 A rental agreement can either be automatically renewed or run from month to month, until either the landlord or tenant get to terminate the agreement. Leases often last about a year. Rental payments. The rental lease agreement should provide the specifics on the amount payable, when its due and how the payment should be effected. 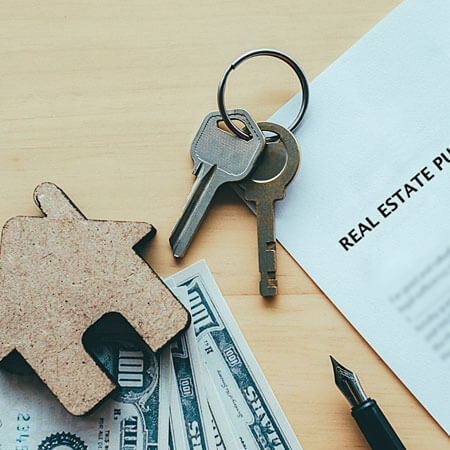 Some cities and states also find it important to include details of the security deposit held- where it’s being held and any interests accruing due to the deposit. Rental repairs and maintenance. This often becomes a big deal when claiming for security deposits. 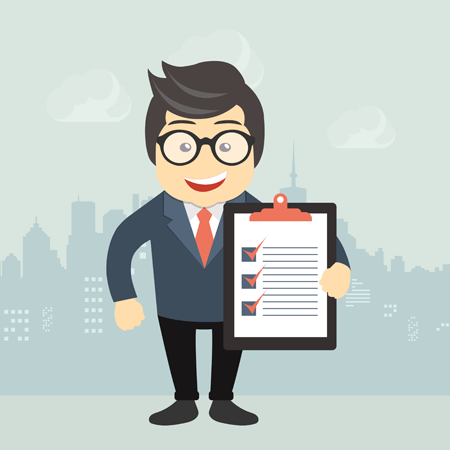 You should always provide clear terms on the tenants responsibilities and have specific procedures in dealing with issues such as abuse and neglect of sanitation on the premises, and how to deal with alerts provided by tenants on defective and dangerous items and restrictions on modifications or alterations made on the property by the tenant. Finding and keeping a good tenant is always an obstacle to rental relationships. 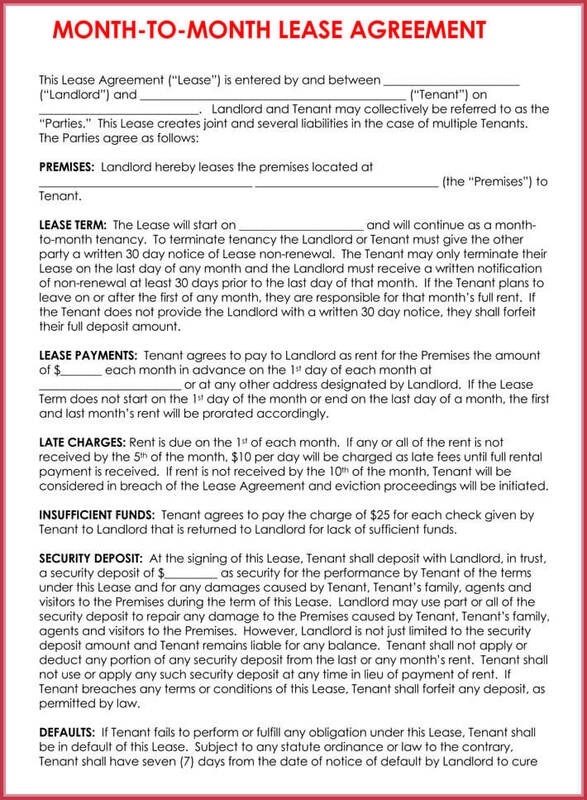 Here are some good things to consider in when writing your rental lease agreement for the keep the best month to month lease tenants. Providing a convenient end date If you lack a specific date to terminate the lease, it means that it continues indefinitely. Giving your tenants the option to terminate the agreement creates a flexible environment as it eliminates the unnecessary restrictions. Tenants may choose to end the contract at anytime due to changes in the work place or their lives. Rental updates A month to month leases offers a great opportunity to clearly set updates on your rent. You can always justify this to your tenant by explaining the flexibility that you are providing to suit them, if they happen choose a month to month lease. No penalties stand for ending the lease at anytime. Always end the lease at the best optimal time. You can find the season where you’re property is on demand and end the lease at this time, conveniently avoiding a rental vacancy. Finding new tenants. If you place a short notice when you want to find a new tenant, say 30 day notice is quite hectic. You will also not have time to properly screen and vet your tenants in such short notice. Ensure that you find the best tenants who will always comply to the agreement and who pay their dues on time. Uncertainty in ending the lease. Having a flexible end date may mean that you will deal with short tenancy. It’s crucial to clearly vet your tenants so that you have a responsible person, who pays on time and also takes good care of your property.